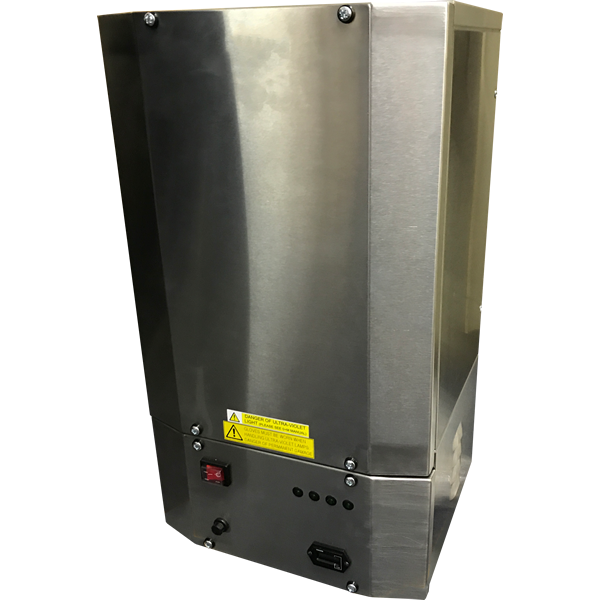 The Airclean UV Ozone Odour Neutraliser is capable of removing odours created in the commercial kitchen environment. 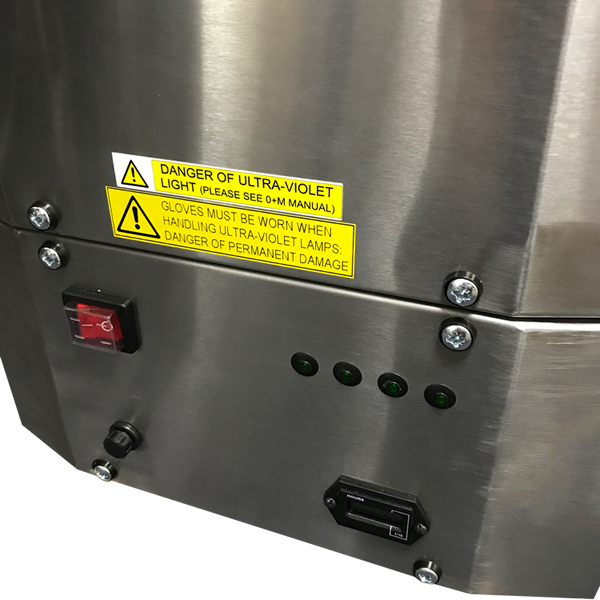 Utilising Ultra Violet technology, ozone is produced from a bank of low pressure UV lamps designed to operate at a specific wavelength of 184nm, which generates ozone. Ozone is then mixed in the duct to oxidise the odorous organic compounds present, breaking them down into Carbon Dioxide and water, along with some residual ozone, thus rendering them odourless. 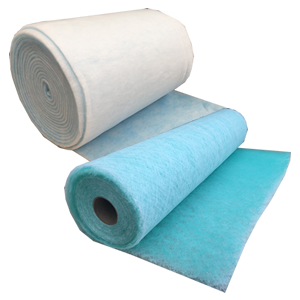 The oxidisation process will also act upon grease present in the air stream and so reducing regular duct cleaning costs. 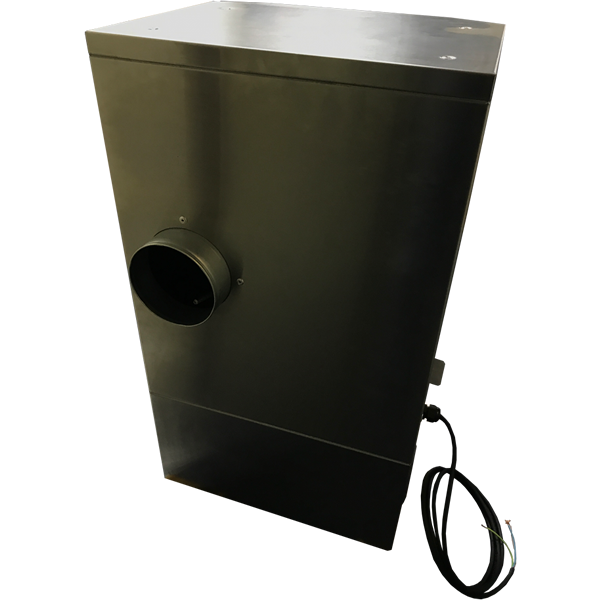 The UV Ozone Odour Neutralisers are designed to be mounted outside of the ductwork, or on the side of the kitchen canopy, and inject the Ozone into the airstream. The ozone then acts on the odorous organic compounds. 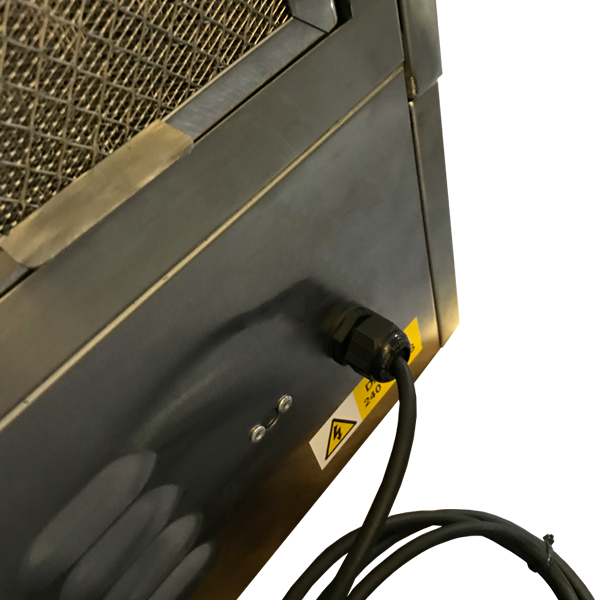 Each unit can treat up to 1.5m3/s air volume and will be effective, assuming the minimum contact times for both cooking load and cuisine styles are met. 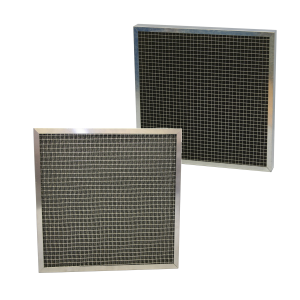 Additional components such as Activated Carbon Filters (see Kitchavent) or Atomising Odour Neutralisers may be required depending on the site. Contact our Technical Team for further details and design advice.